On May 21, 2016, Revelstoke Mountain Resort (RMR) opened its newest attraction, the Pipe Mountain Coaster. Word about this high-adrenalin ride spread swiftly, and in June the Revelstoke Visitor Centre logged 21 per cent more visitors—many of them inquiring about the coaster—than it had the previous June. 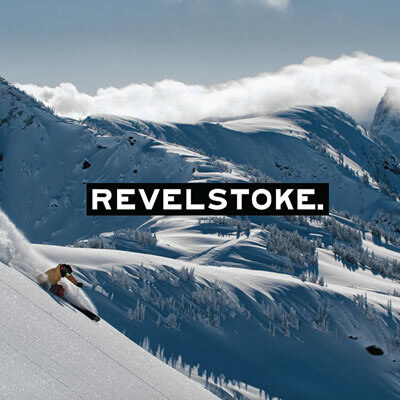 It appears that a new era has begun for the resort and for Revelstoke. The coaster joyride, observed on a video clip, looks like a fast, seat-of-your-pants slide down a long, twisty banister. 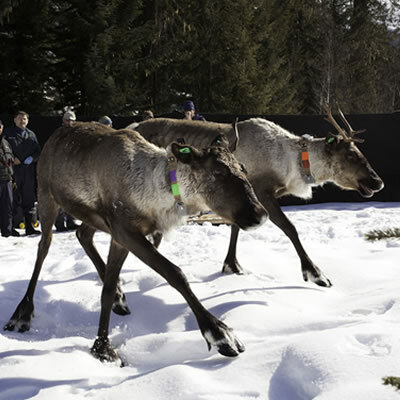 Riders control the speed, which tops out at 42 kilometres per hour. Each single-passenger, independent car perches on the metal rail and takes its rider on a breath-stealing swoop down the mountain. As shown in the photo above, the car resembles a child’s elongated booster seat and will, in fact, carry two people if one is a child. Ticket prices vary, depending on the age of the rider and the number of rides purchased. Based on polling and ticket sales, it’s estimated that the Pipe Mountain Coaster will have attracted about 100,000 additional visitors to Revelstoke in its first summer of operation. Visitor centre numbers for July were up 23 per cent and August visits were up 40 per cent over last year. With such high numbers, wait times for the coaster ride were sometimes long, but a slick booking system ensured they were never boring. 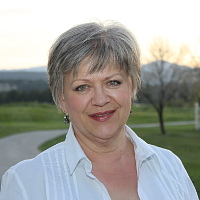 She added that many visitors who initially planned just a quick stop in Revelstoke to ride the coaster, decided to extend their trip to an overnight stay. That was great news for accommodators and downtown businesses. Summer 2016 also brought increasing numbers of mountain bikers to Revelstoke, and the Labour Day weekend featured the BC Enduro Series, with more than 300 riders, along with their families and friends, coming to the community. In May, Columbia Basin Trust granted the Revelstoke Cycling Association $123,000 for upgrades and extension of the Frisby Ridge Trail. Trail work by DBP Construction Services, a local company, will continue until the snow flies. With tourism’s shoulder season well begun, RMR is gearing up to capitalize on its new membership in the prestigious Mountain Collective, a select group of top ski resorts in the U.S., Australia, New Zealand, Japan, France, Chile and Canada. Mountain Collective members include such legendary destinations as Aspen, Jackson Hole, Chamonix, Thredbo, Hakuba Valley, Whistler-Blackcomb and Lake Louise, among others. 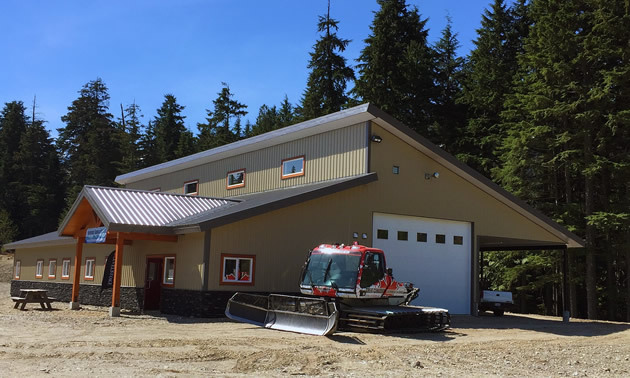 If they wish, those visitors will also be able to enjoy the amenities offered at the new Snowmobile Welcome Centre, home of the Revelstoke Snowmobile Club and source of memberships, trail maps and information. It is estimated that snowmobiling brings more than $10 million into the local economy annually, and the Revelstoke club is working to open up more terrain for guests and members. Tourism Revelstoke works closely with RMR and with the Revelstoke Accommodation Association (RAA). 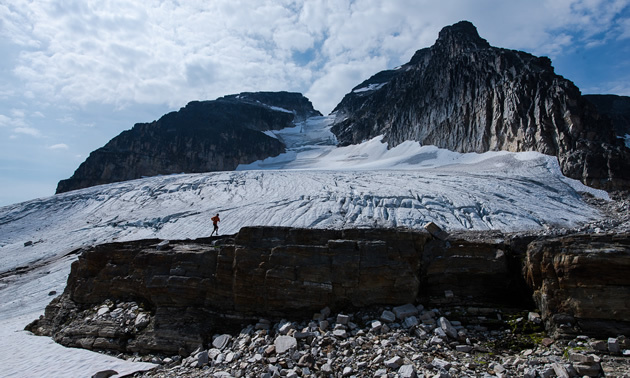 Thanks to the creative efforts of Tabor and Tischik, in August 2017 Trail Runner magazine will, for the first time ever, hold its annual photography camp outside the U.S., in Revelstoke. 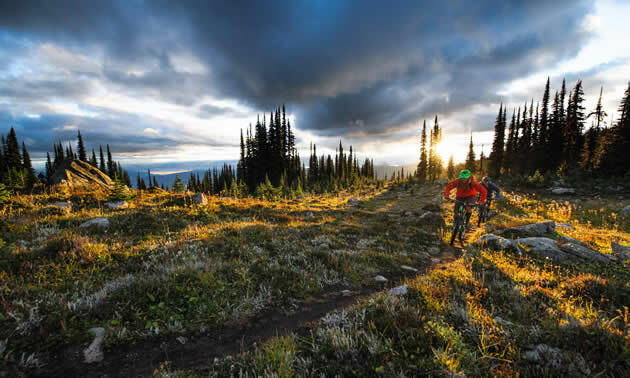 Extensive coverage in Trail Runner magazine, online and through social media, will ensure a return of about four times the promotional value of the money spent by Tourism Revelstoke. 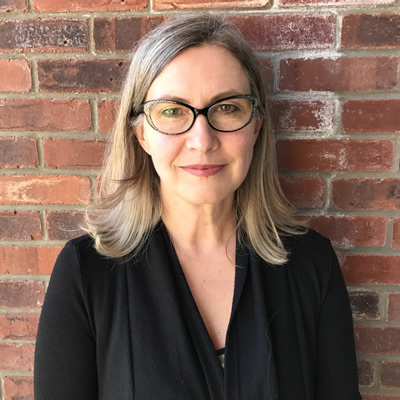 This is the type of initiative that Tourism Revelstoke is looked upon to come up with: different, unique avenues for marketing, focused around the Revelstoke experience.